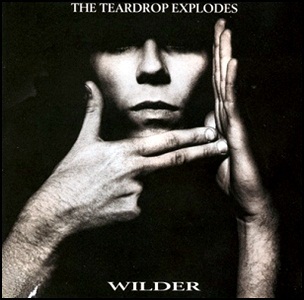 In December 1981, “Mercury” label released “Wilder”, the second Teardrop Explodes studio album. It was recorded in 1981, and was produced by Clive Langer and Alan Winstanley. All tracks by Julian Cope. 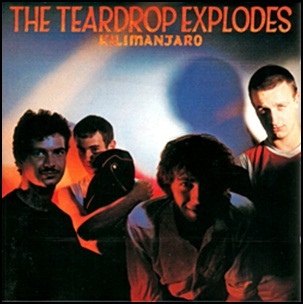 On October 10, 1980, “Fontana” label released “Kilimanjaro”, the debut Teardrop Explodes album. It was recorded in 1980, at “Rockfield Studios” in Monmouth, and was produced by Bill Drummond, David Balfe and Alan Winstanley. In 2000 “Q” magazine placed “Kilimanjaro” at number 95 in its list of the “100 Greatest British Albums Ever”. All tracks by Julian Cope, Gary Dwyer and Michael Finkler; except where noted. 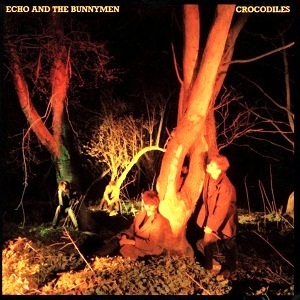 All tracks by Will Sergeant, Ian McCulloch, Les Pattinson and Pete de Freitas except where noted.